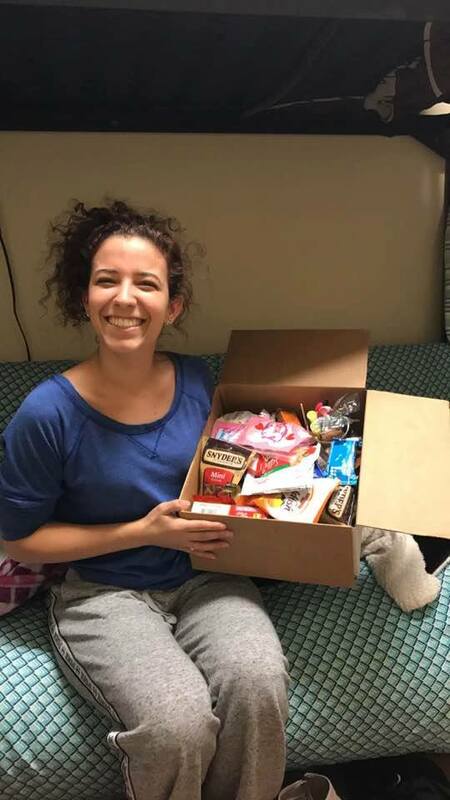 Each year, Argyle UMC sends a care package to each of our college students to let them know how loved they are by their home church on Valentine's Day. 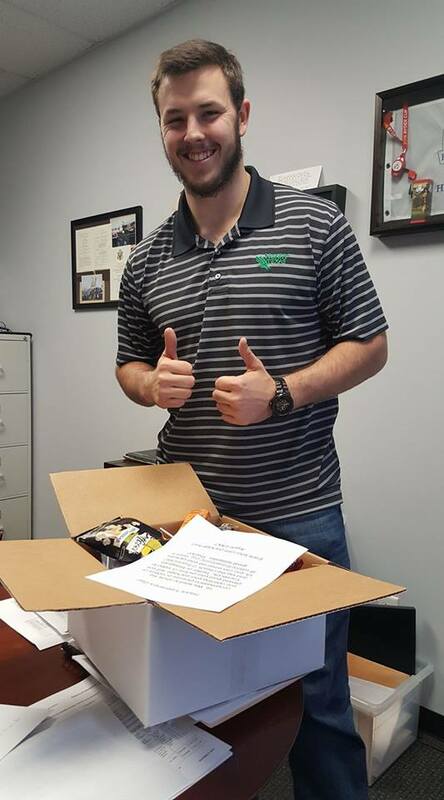 Through your gifts and donations, we were able to send out 69 care packages to our college students. Thank you to each one of you who contributed and to the 14 volunteers who were here to help sort, label, and package these treats. Throughout the Lenten season, we will have a missional offering opportunity each week. Last week, you gave $412.60 towards our College Care Packages Ministry. Through that incredible gift and through the item donations you gave, we were able to send out 90 care packages to our college students. Thank you to each one of you who contributed and to the 14 volunteers who were here to help sort, label, and package these treats.